Zak is part of the weekend physiotherapy team providing inpatient services at Mater Private Hospital. He has developed interests in the field of orthopaedic, post-surgical and sport physiotherapy. Zak graduated from the University of Queensland with a Bachelor of Physiotherapy, receiving First Class Honours. During Zak’s studies, he completed a research project in the area of patellofemoral (knee) pain and the effect of textured foot orthotics on standing balance. Zak is currently completing a Medical Degree at the University of Queensland and he hopes to utilise skills from both physiotherapy and medicine in order to provide the best possible care to his patients. 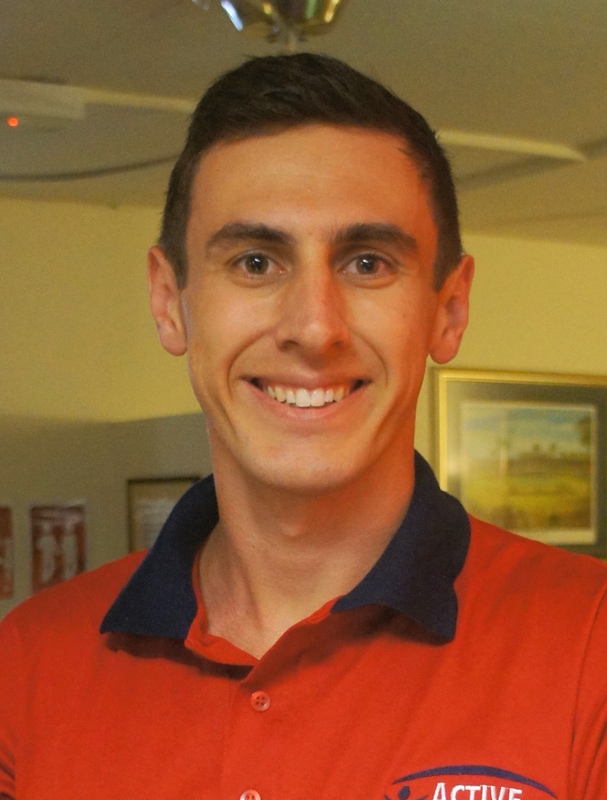 Zak has worked and volunteers as a sports trainer for various clubs and schools in rugby union, Australian Rules football, touch football, volleyball and basketball. Zak plays social touch football with fellow physiotherapist alumni of the University of Queensland and is an avid supporter of the Brisbane Broncos.